← Drag & Drop RPCs Into Your Scenes! Lighting Can Make or Break a Rendering’s Realism. Achieving the desired lighting effect can take a rendering from good to great! 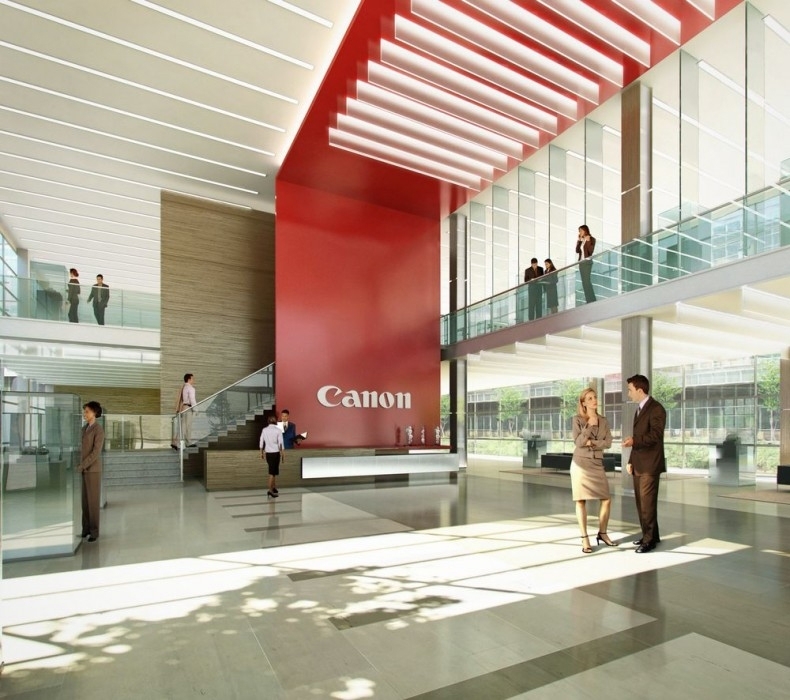 HOK, a global architectural firm, provided us a rendering from the Canon Headquarters project featuring several RPC People. 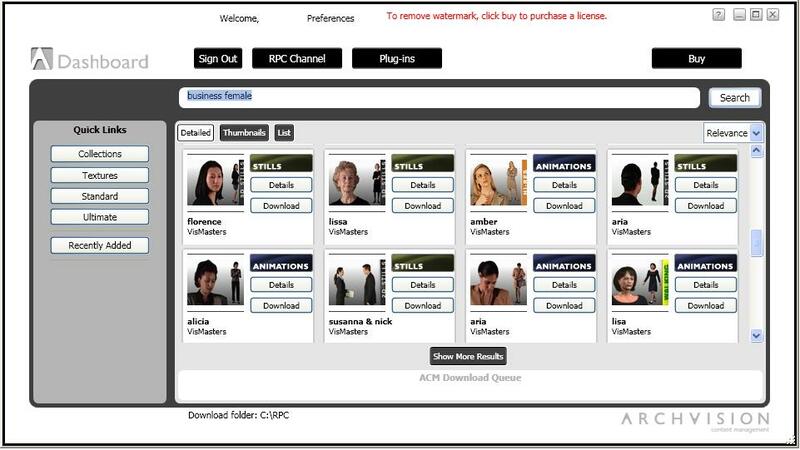 Projects designers selected a series of RPC Business People to populate a lobby scene, including RPC Amber, (seen above and below in the tan skirt). In the rendering above, you will note that the lighting has been focused RPC Amber’s skirt and legs to align with the sunlight of the scene. To obtain “the knock your socks off” impact, lighting adjustments were applied to RPC Amber and other RPC objects in the scene. What’s the easiest and fastest way to get the effect you want? Photoshop. By adjusting the lighting you’ve taken your scene from good to great! This rendering is a great example of using RPCs to make your projects stand out.